Why have a professional wedding Magician attend your big day? 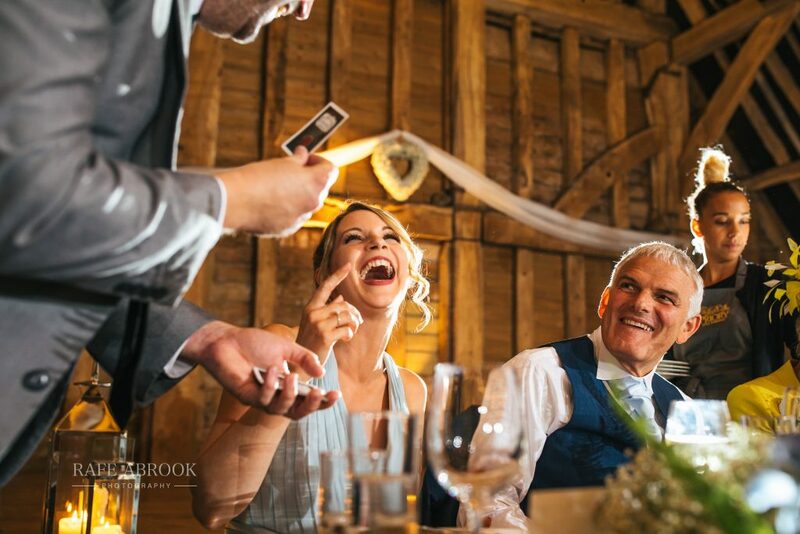 Your wedding day is meant to be one of the best days of your life, and booking a Wedding Magician can really add that extra bit of sparkle to your big day. As a professional close up magician, my job is to interact with all of your guests and entertain them with a mind blowing array of close up magic effects to give your day the wow factor, and allow you to simply relax and not worry about making sure that everyone else is ok. 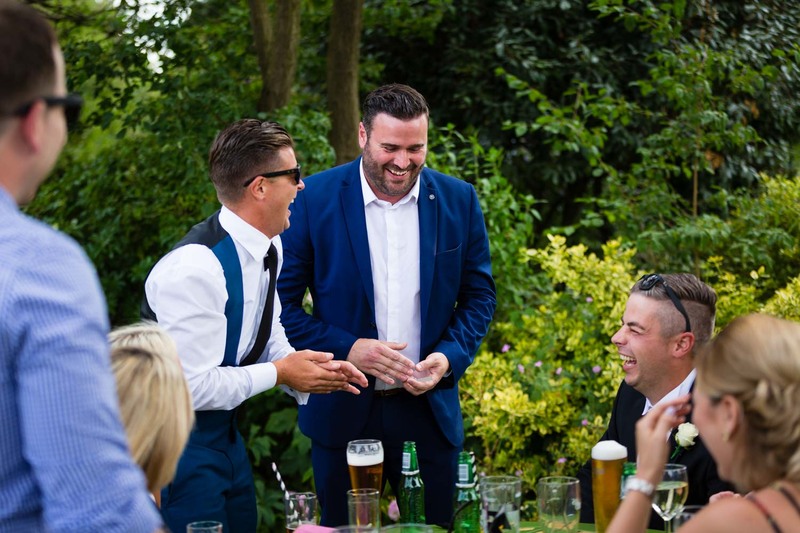 When is the best time to book a Wedding Magician? 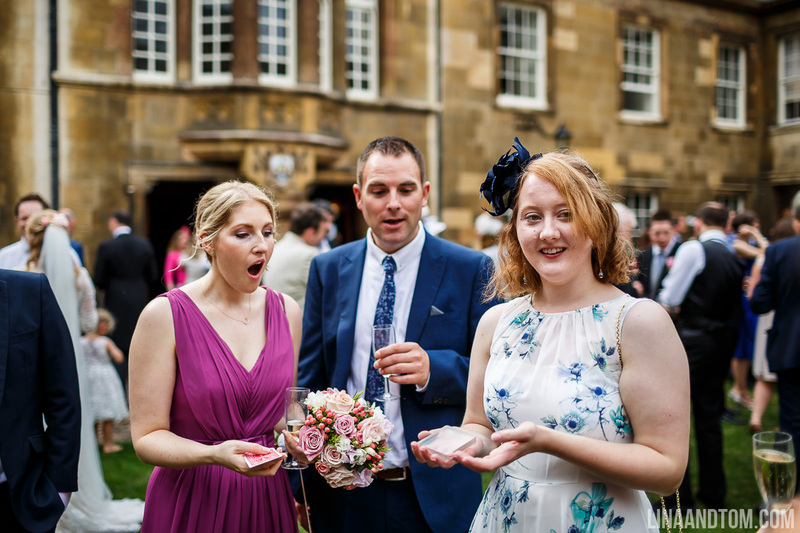 After the ceremony: Whilst you are whisked off for your photos to be taken, I will mix and mingle with your guests, entertaining them with some amazing magic. You can just relax and not have o tworry about everyone being ok.
During the wedding breakfast: I can visit your seated guests and perform table magic during the breakfast itself. 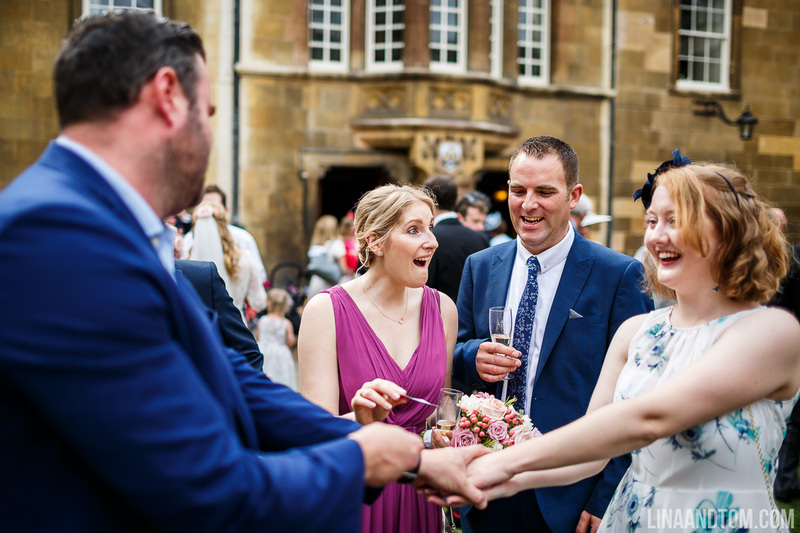 Evening reception: Whilst you await your evening guests to arrive, I can visit all of your guests and keep them entertained so that the day period and evening party merge into each other smoothly and magically. No matter which option you feel will work best for you, I will help tailor my performance so that your guests talk about your special day for a long time after. Let me kick start your party with some mind blowing close up magic and mentalism to add that WOW factor! 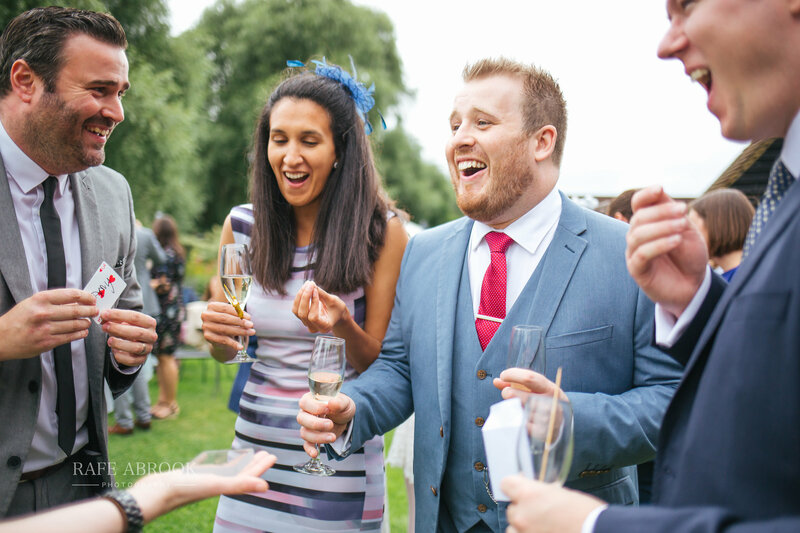 If you are hosting a party, the pressure is on to make sure that everyone is having a great time and the chances you will not enjoy every moment due to rushing around checking that everyone is ok. One way you can address this problem is by having a professional party magician such as myself, perform close up magic at your party. It is a sure fire way to create a fun and memorable atmosphere. I have performed at birthday parties, anniversaries, hen do’s, christmas functions and every other type of party you can imagine! 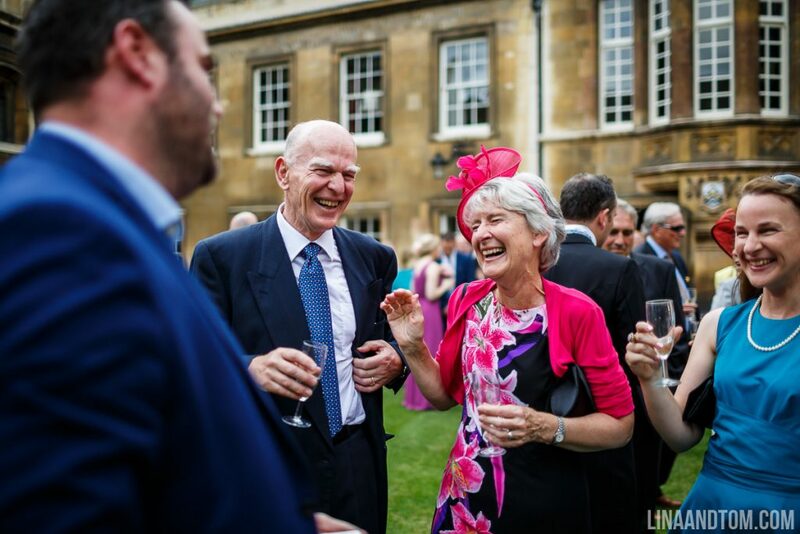 The one thing that you can be sure of is that I will put a smile of amazement on your guests faces thats will have them forever talking about your party. The style of magic that I perform is fun and interactive, where your guests will be involved and all have a great time. I will mingle with small groups either sitting or standing and give them an unforgettable experience, which works well at any event no matter what size of group you have, from 15 or 100. I can entertain in between courses if it’s a meal setting, or provide walk around magic to people in a more relaxed setting. 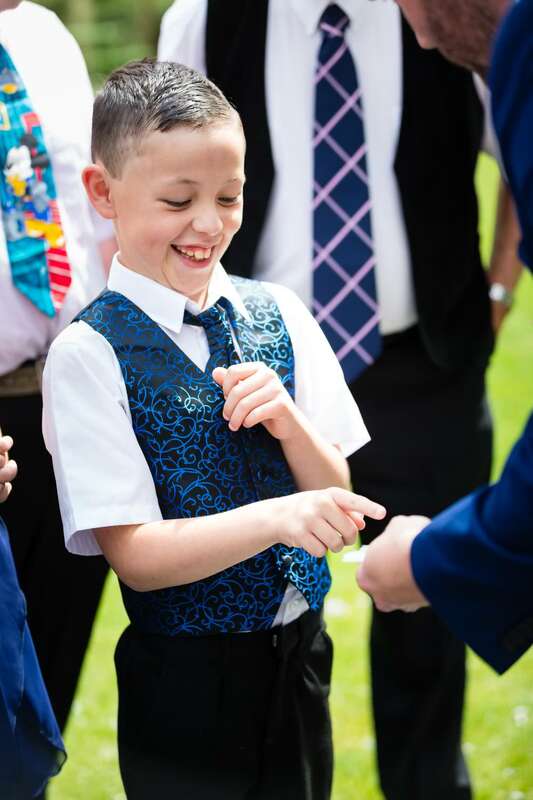 I always offer my clients a chance to meet with me before booking so that you can feel comfortable that you have made the right decision in booking me to perform close up magic at your party. 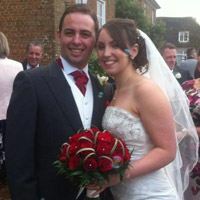 Get in touch to find out more about hiring me for your upcoming party. What a couple of nice people said about me.. 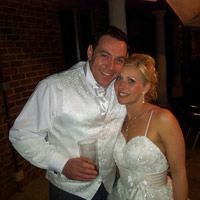 Thank you so much for entertaining everyone at our wedding. All of our guests was talking about how you did everything all night and were amazed! Wow! Your magic was mindblowing! 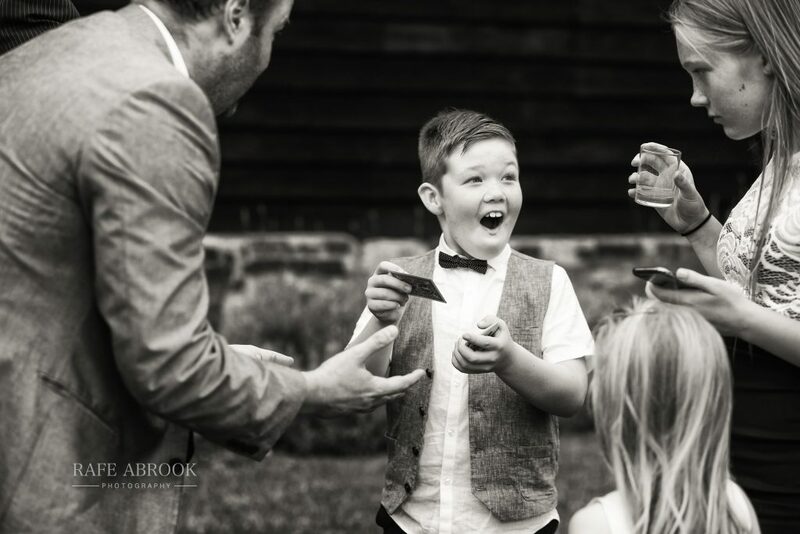 We have no idea how you did it all, but your magic really made our big day extra special. Thank you so much. My job as a professional corporate magician is to transform your comapnies event into a truly memorable experience. 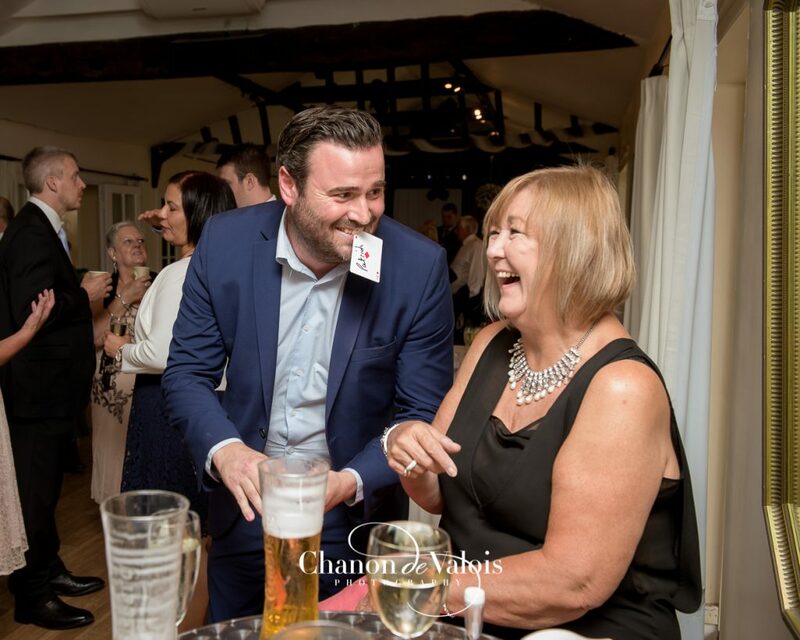 Whether you are arranging a trade show, open day or conference for your company, I will provide your clients and guests with a wide variety of magic, incorporating your companies logo, product or business card into my tricks. This will leave your guests with a wonderful association between your company and a fun magical experience that also allows them to take away YOUR business card in the process. 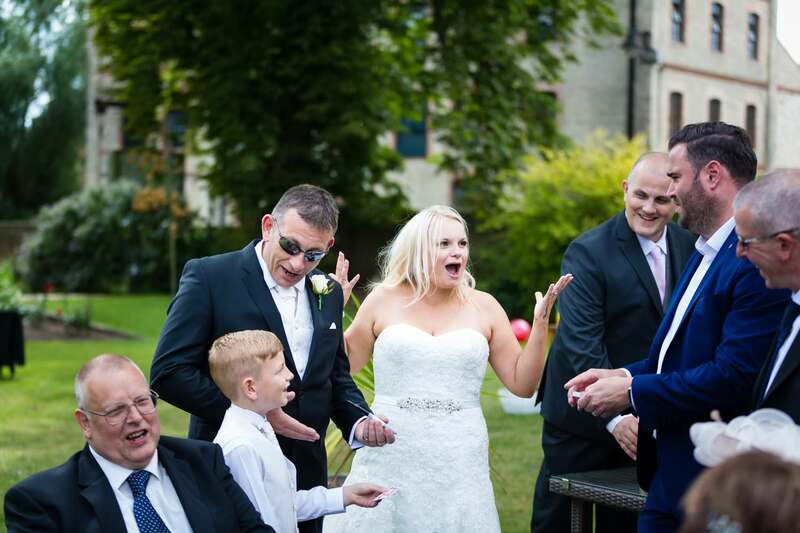 I will adapt my performance to suit your needs, be it mingling with your guests during reception drinks, or performing amazing close up magic in between courses of a dinner or a banquet. I have previously worked for high calibre organisations such as Land Rover, Ford, ARM, Cambridge Consultants, CYPG and the Armed Forces to name but a few. 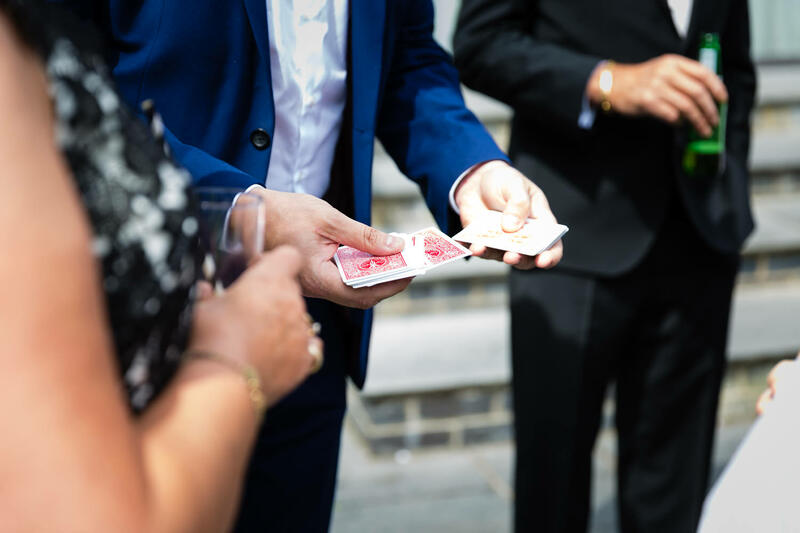 I have performed my mind blowing blend of close up magic at launch parties for Range Rover and Ford on numerous occasions, as well as countless christmas functions and company events where I am often asked back to perform again at future events. If you are exhibiting at a trade show, then as you will know one of the most vital aspects is standing out and drawing people to your stand. Using my magic I will help pull customers into your stand, and keep them there for much longer than normal which in turn gives our sales staff more opportunity to sell your product. This large crowd will also lead on to more people wanting to see what is going on, thus creating an even bigger crowd for your company. So if any of the following are factors that you feel will boost your company and reputation, please contact me now to discuss your needs. Having a larger crowd of customers at your stands and exhibitions. Having your product sold in a magical and memorable way. Ensuring your company is remembered and talked about long after your event. Providing your client and customers with an amazing experience that will bring them back for repeat business. Get in touch now to find out more about how hiring a Professional Trade Show Magician can help your company thrive. I believe my work speaks for itself. Check me out performing close up magic at a number of events. have I got something in my teeth? where is my deck of cards!!! If you have any questions about the services that I offer, or would like to check availability, please give me a call on 07877 324587 or fill out the form below.